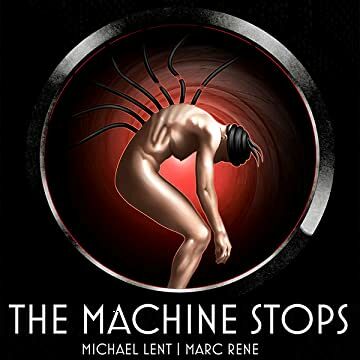 TMS: The Machine Stops Is a three issue comic book series adapted by writer Michael Lent and artist Marc Rene from the E.M. Forster short story, "The Machine Stops." 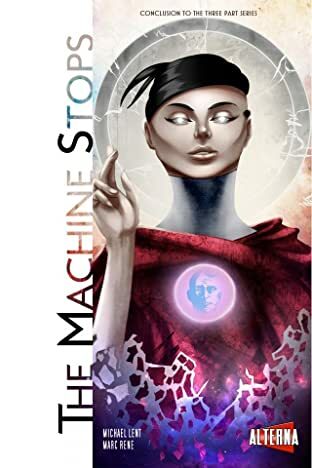 The story describes a world in which humans have lost the ability to live on the surface of the Earth. 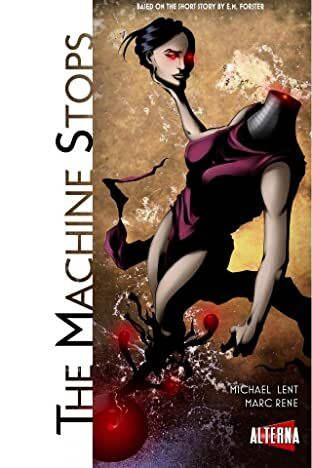 They dwell below the earth in vast colonies of individual pods where nearly all life functions and interaction with others is through the Machine. 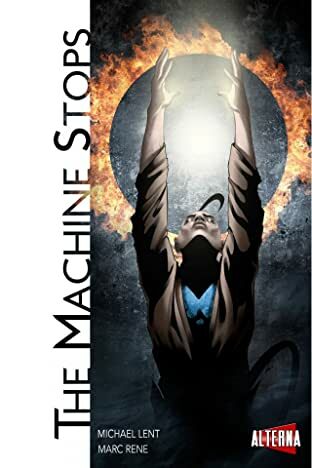 However, one rebel believes that there is more to life than the Machine. Further, the system may be breaking down with extinction of Mankind imminent. 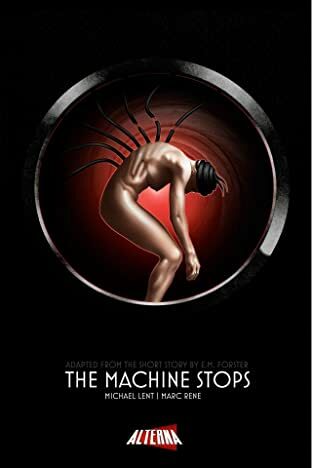 Time is running out if humans are to survive by returning to the natural world on the surface before the Machine stops.